Dexter Daily: Tonight's the Night - Dexter Season 7 Premiere! Tonight's the Night - Dexter Season 7 Premiere! DEXPERTS! The wait is almost over! The Season 7 premiere of Dexter is hours away! 290 days after the shocking and huge cliffhanger of the Season 6 finale our favorite serial killer is back. 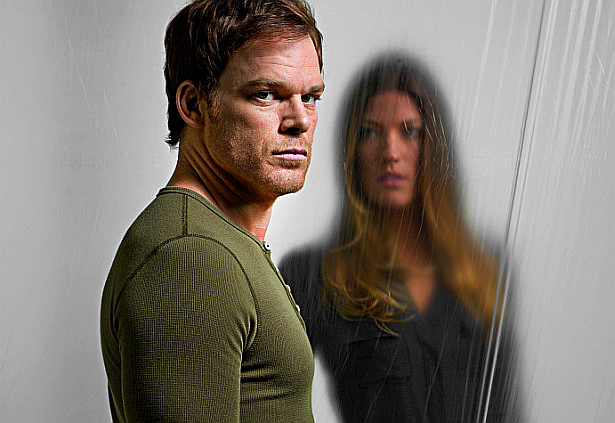 Stay tuned at Dexter Daily, for all the updates before and after the premiere!